The popular â€œlegal highâ€ named Meow Meow and other psychoactive substances will be banned across Europe when European Commission Vice President Viviane Reding introduces a new proposal in 2013. The Commissioner for Justice wants to introduce legislation to create a uniform ban across the EU. So far, the responsibility to ban legal highs has been in the hands of the member states. The legislation is a huge step for the Commission, who until now have had no legally binding measures against drug consumption. â€œIf thereâ€™s a new drug on the market, a member state has to flag the risk and alert the European commission and the EMCDAA will conduct a risk assessment. Ms Bertaud says this process could take up to a year to ban one single drug. 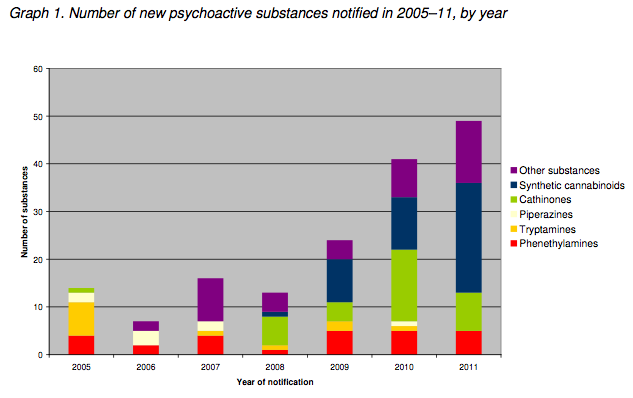 The EMCDDAâ€“Europol 2011 annual report on psychoactive substances states that one new drug emerges every week within the EU. Faye Watson, Secretary General for Europe Against Drugs says the problem with legal highs is the perception that theyâ€™re safe. However, Ms Watson believes you should not rely on the EU to look after the member states. 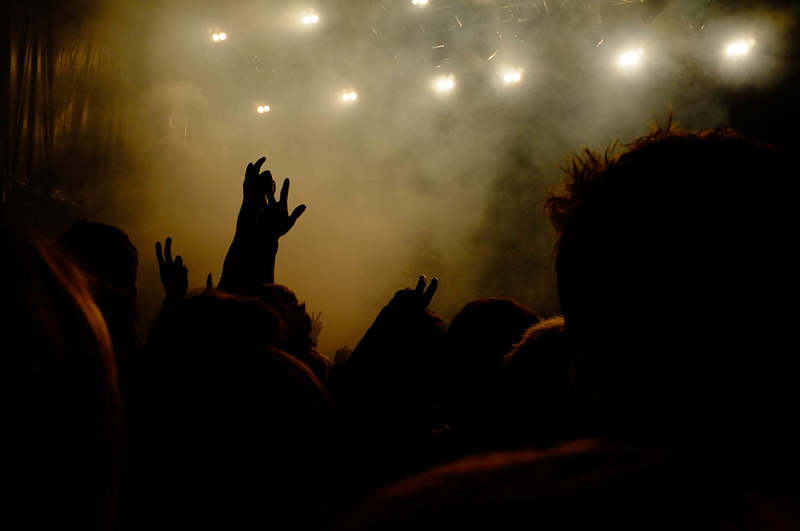 Joep Oomen, from European Coalition for Just and Effective Drug Policy is sceptical about how the EU could ban legal highs, when the member states struggle to do it themselves.